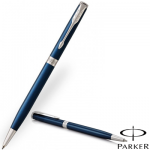 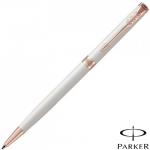 Parker Pens UK are a leading UK supplier of Parker Pens for personal and commercial use. 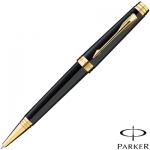 Our first passion is the pen, in particular the Parker Pen. 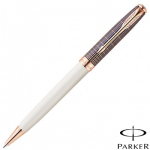 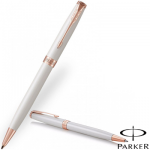 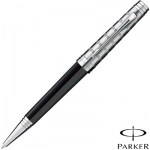 We stock an enormous range of Parker Pens as you are probably aware as you have found our shop. So Parker fans, what are you waiting for? It's time to indulge your passion!